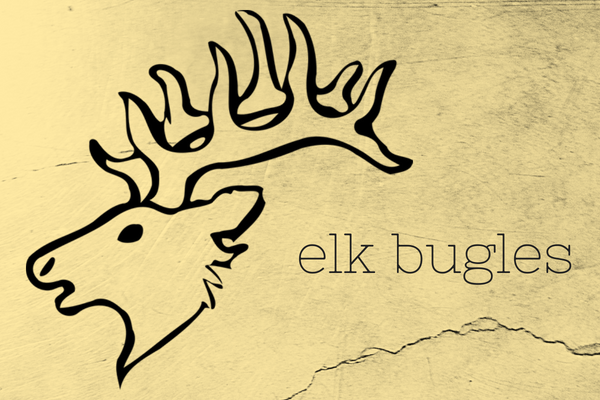 Elk Bugles is the Colorado music show featuring the little-known vinyl of the state. Tune in every week to hear unknown and unheard-of Colorado vinyl records, from the 1930s to the 1980s – the records missing from the state’s music history books. Hosted by Lisa Wheeler.